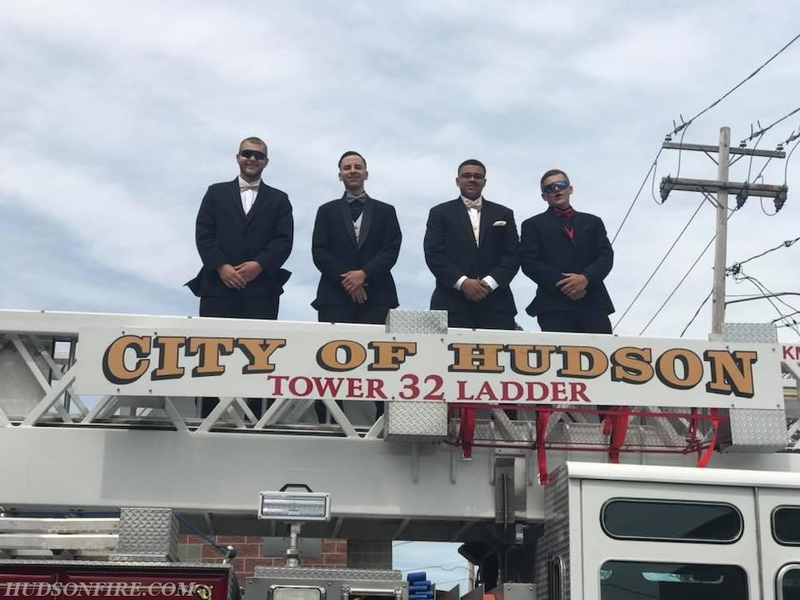 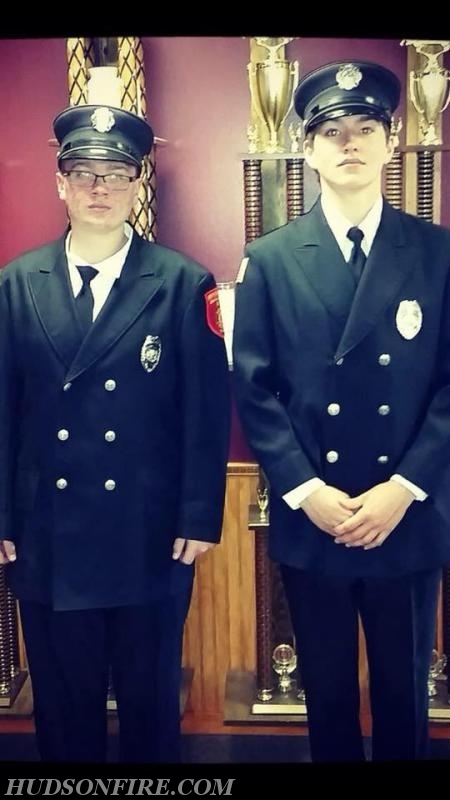 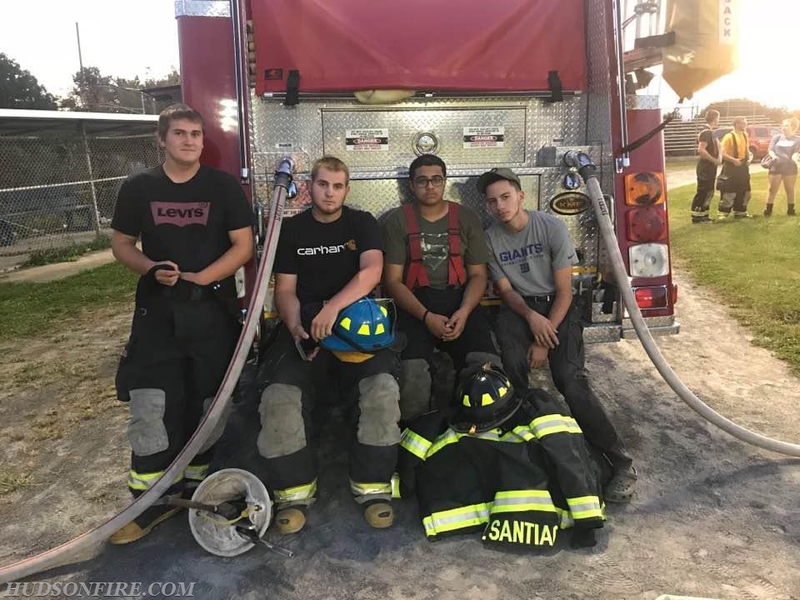 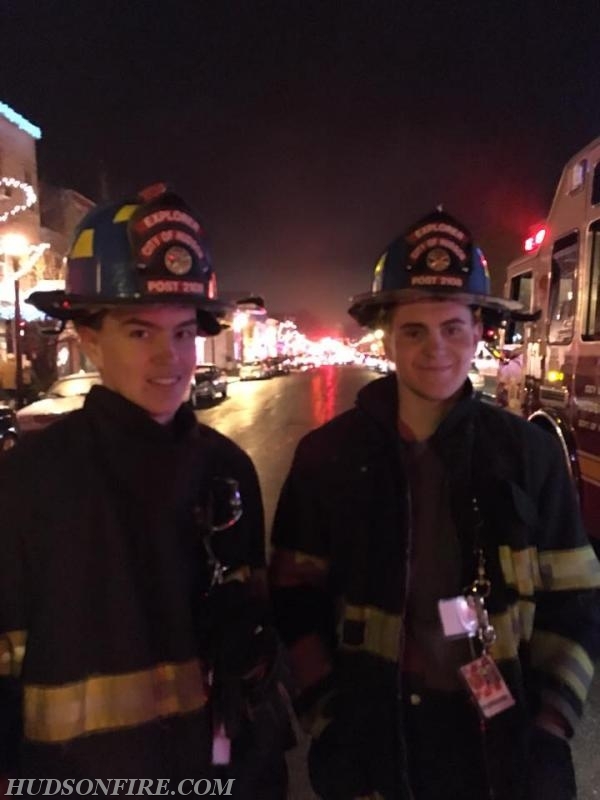 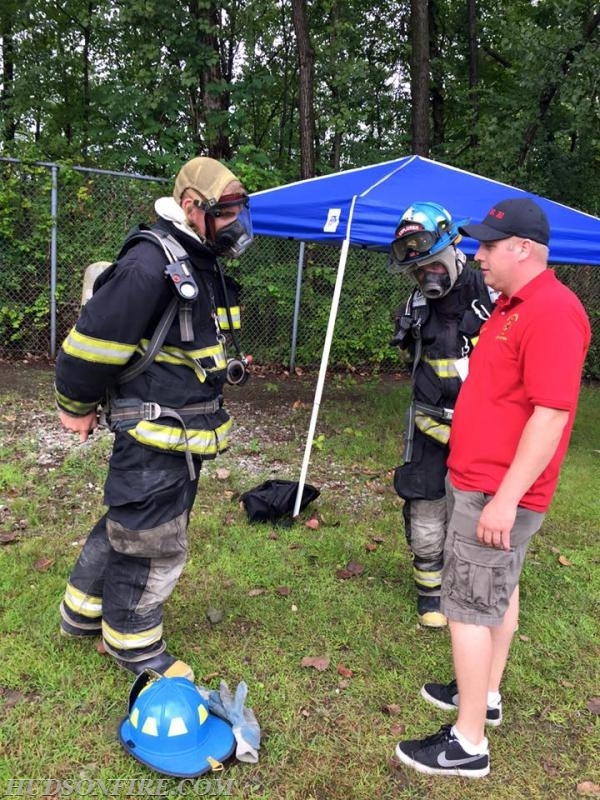 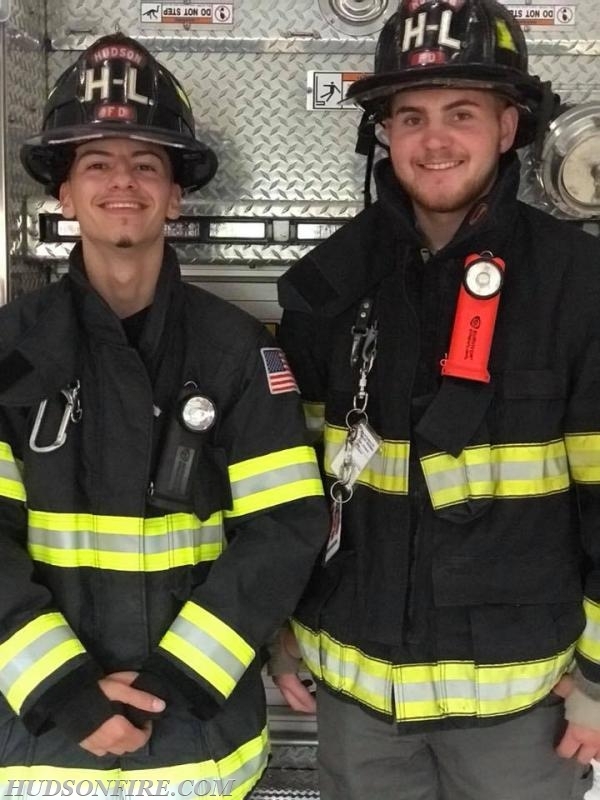 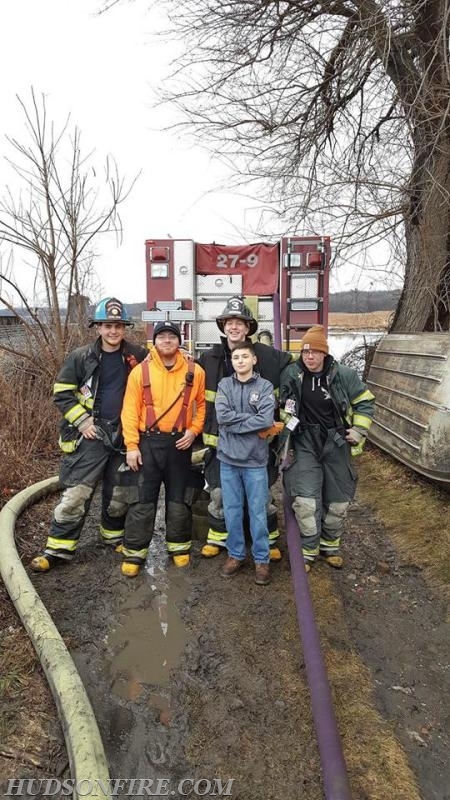 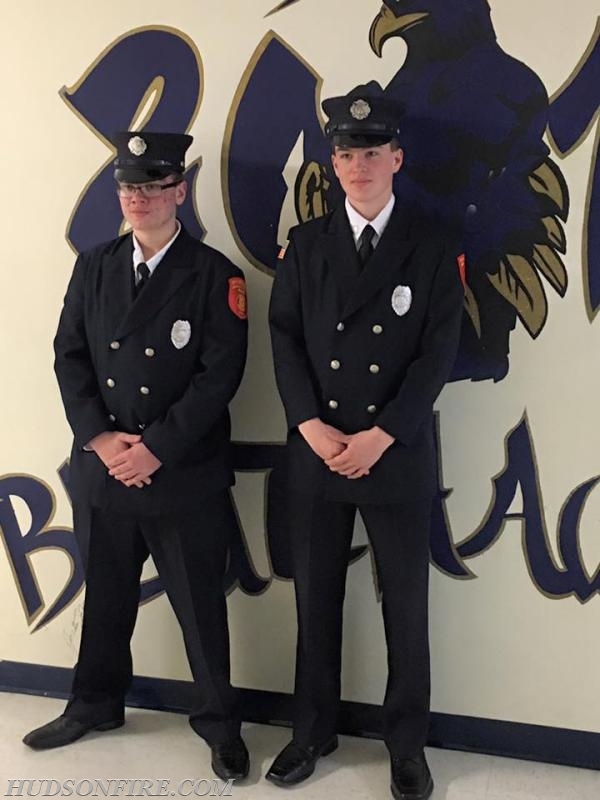 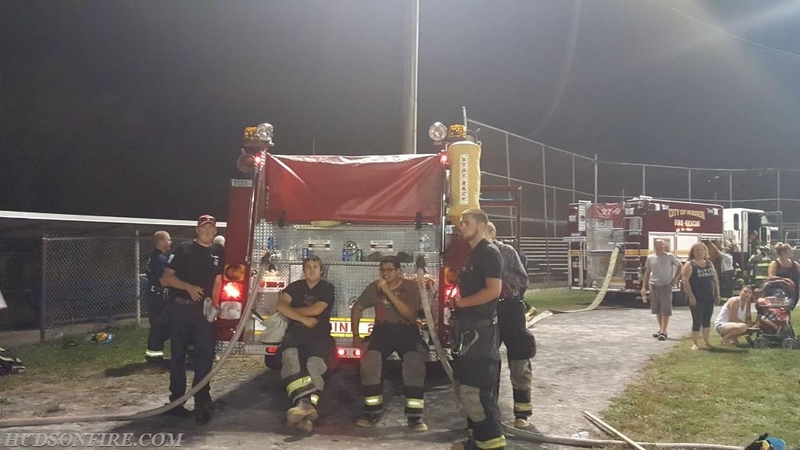 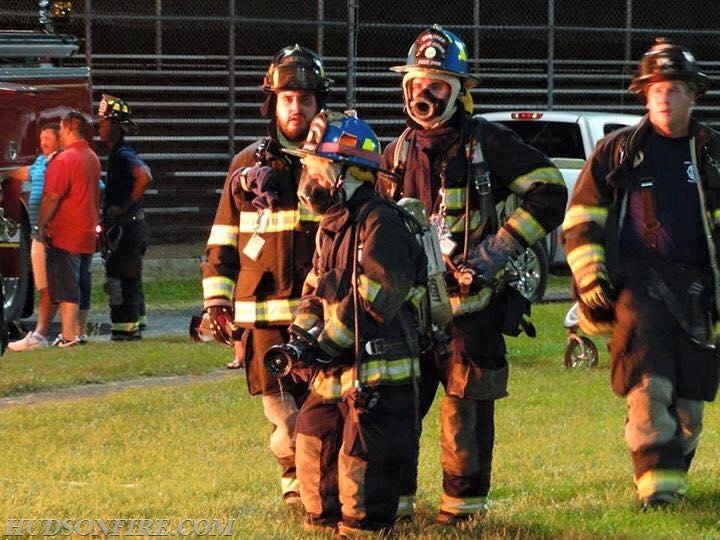 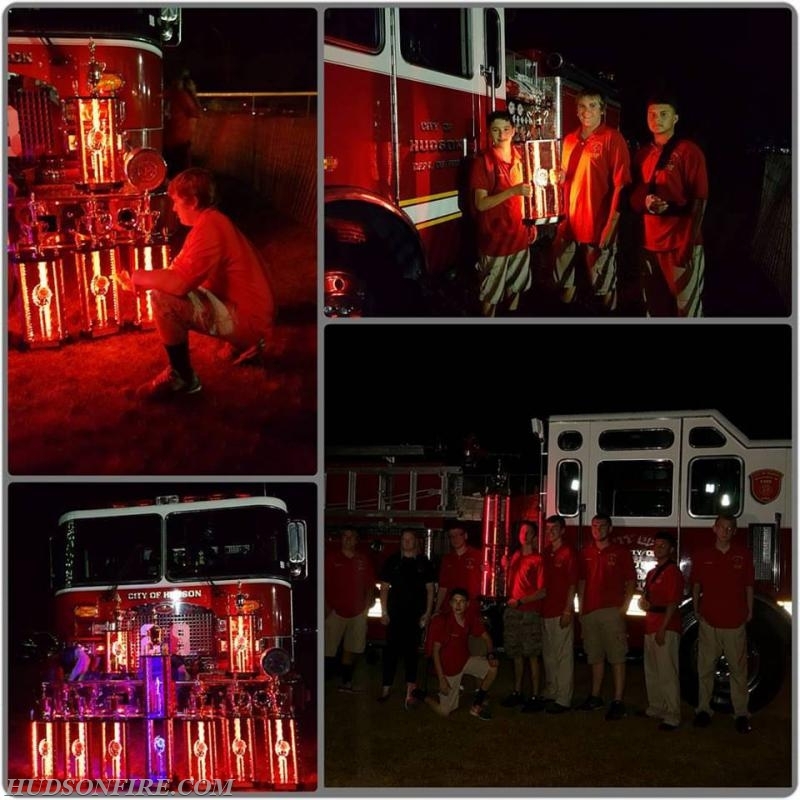 These young adults managed to meet all of their formal educational requirements in addition to the requirements of the fire department. 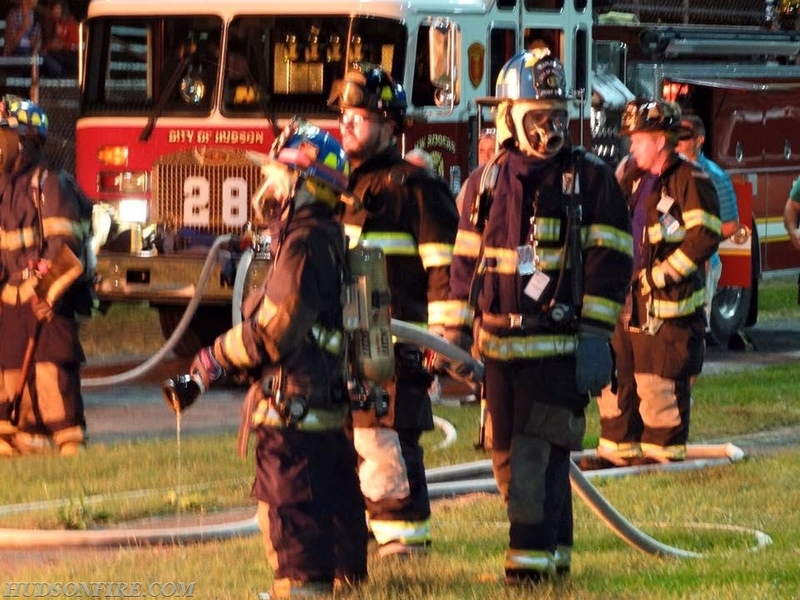 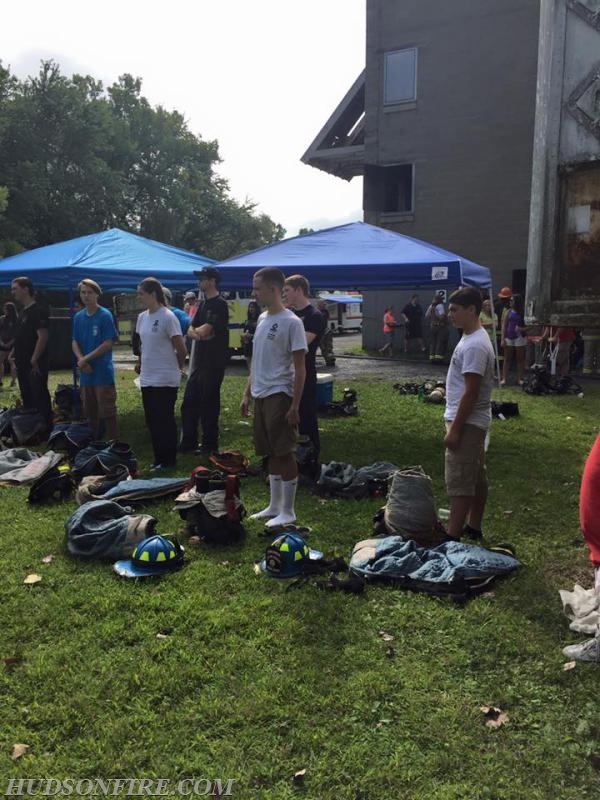 Several have already begun their required state fire training classes. 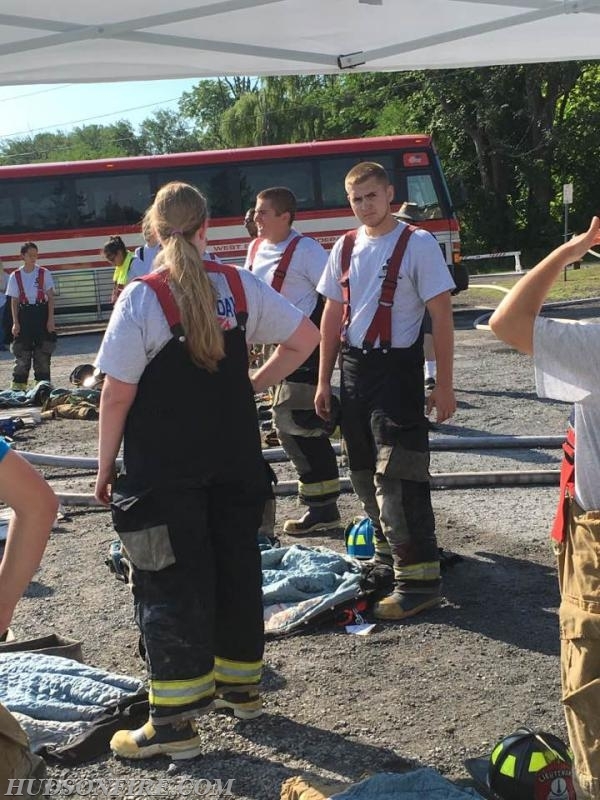 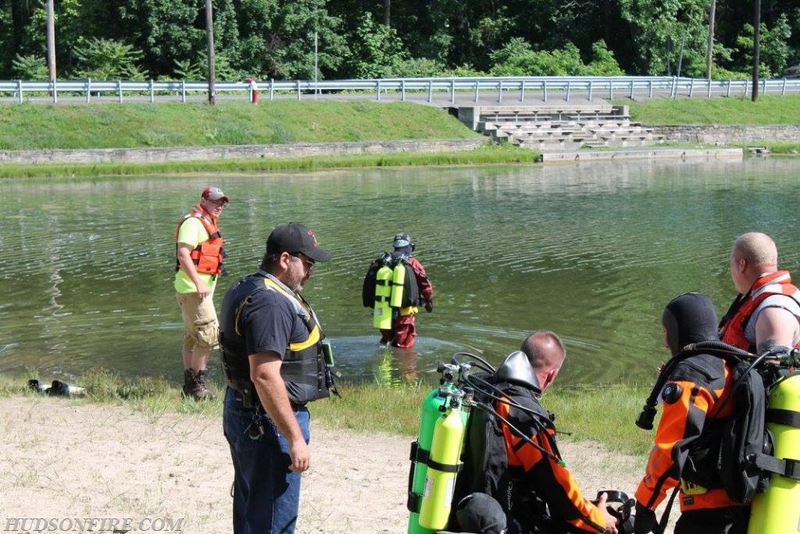 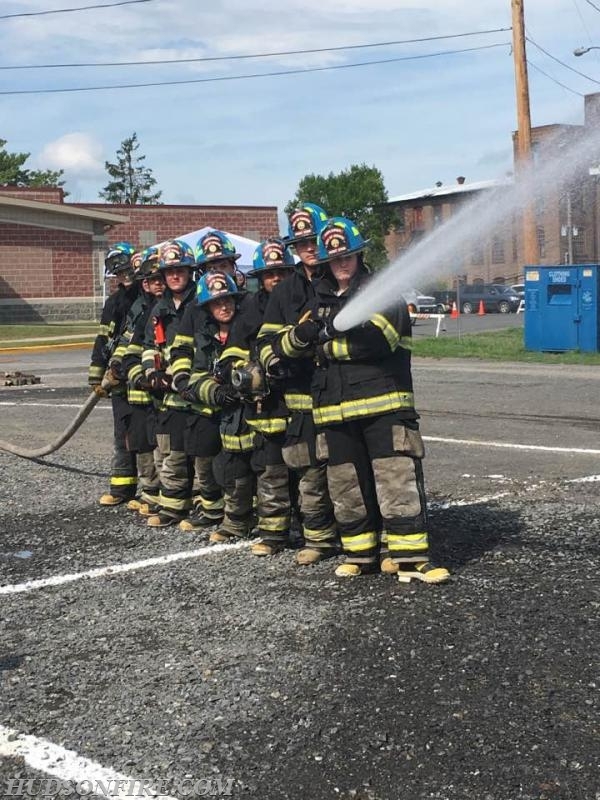 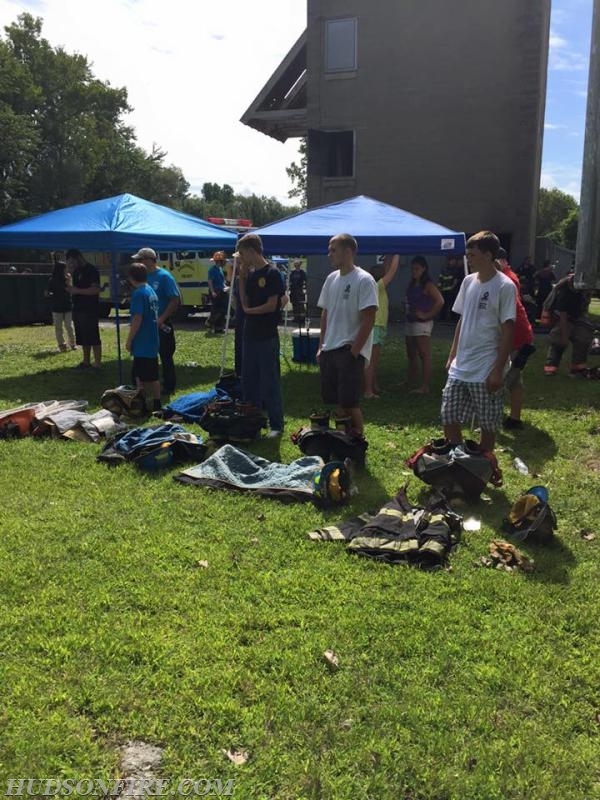 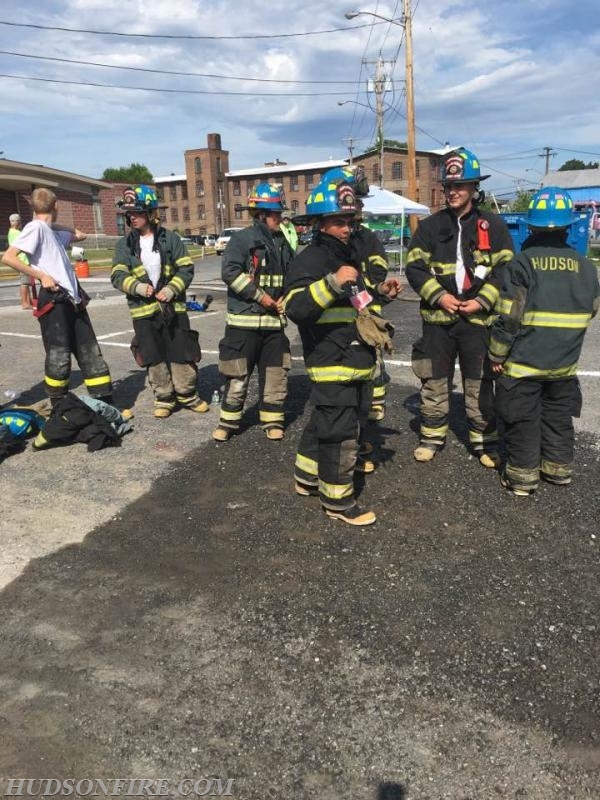 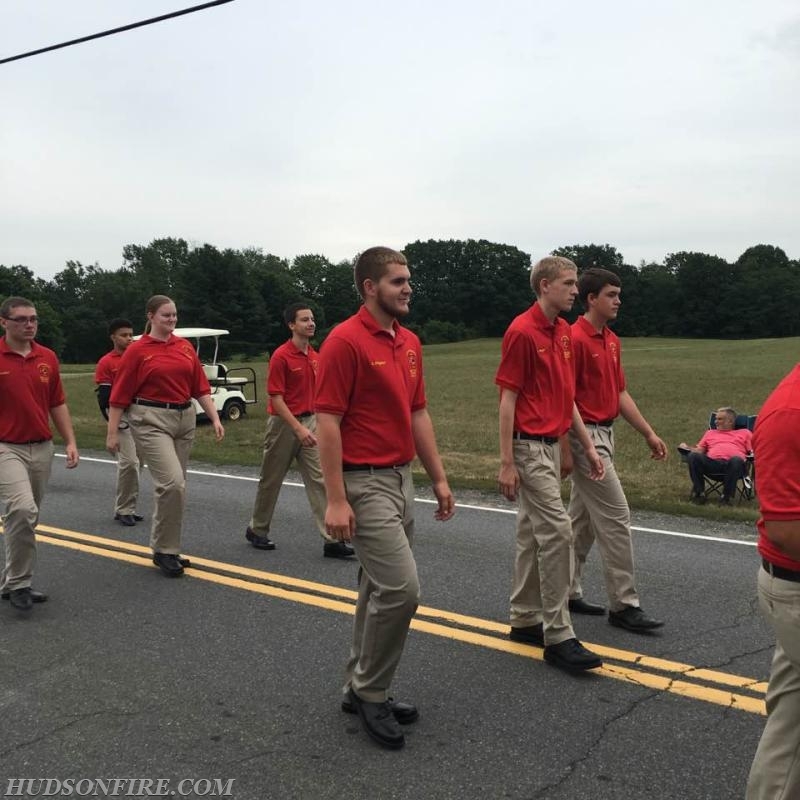 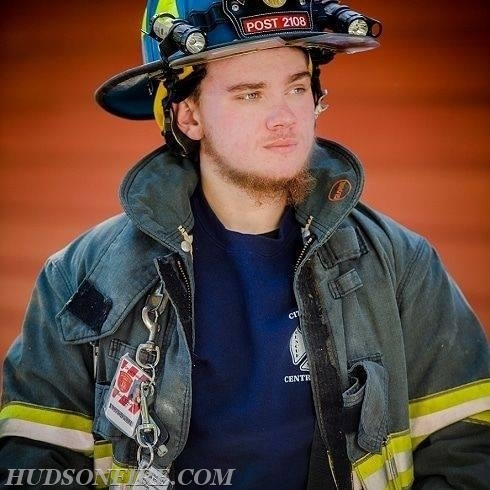 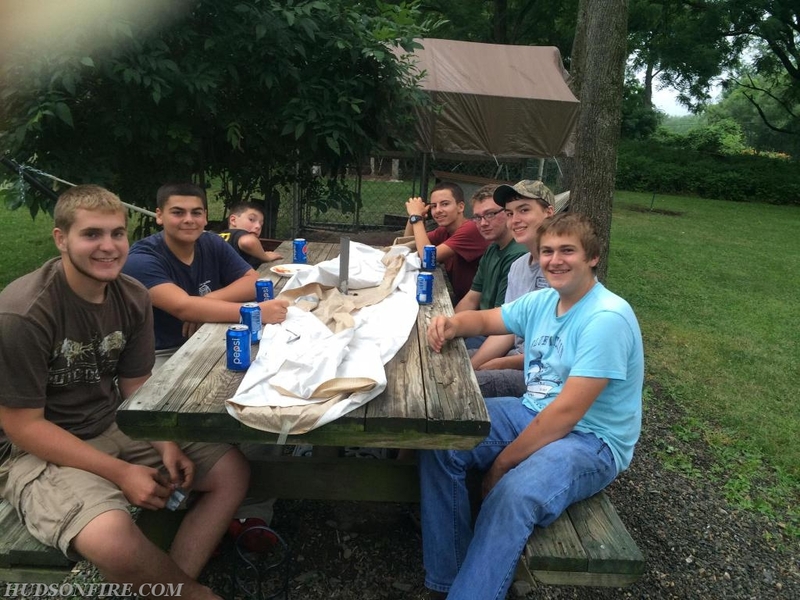 Although some are headed to college and others onto careers, they all hope to keep their connection to the department and continue their volunteer service. 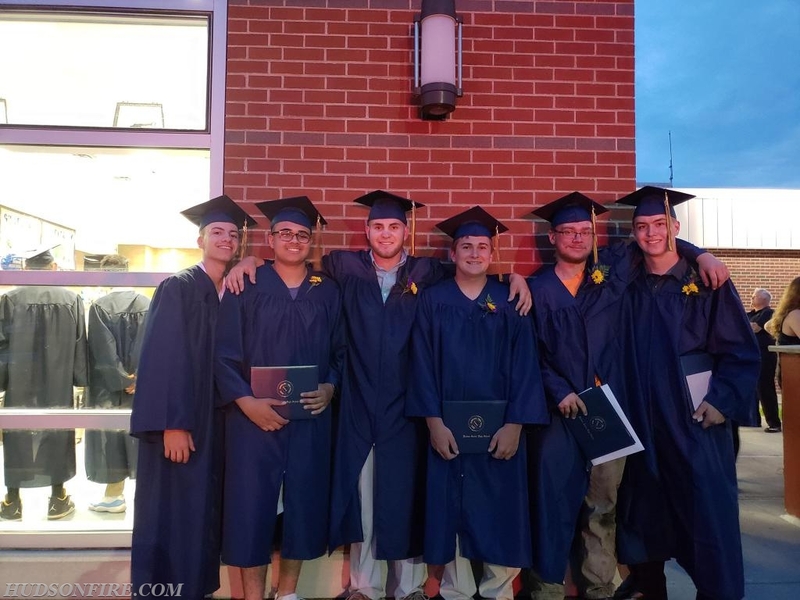 Dingman, Trevor Otty, Stephen Rochler, Victor Santiago, Devin Stalker and Bryson Upright! 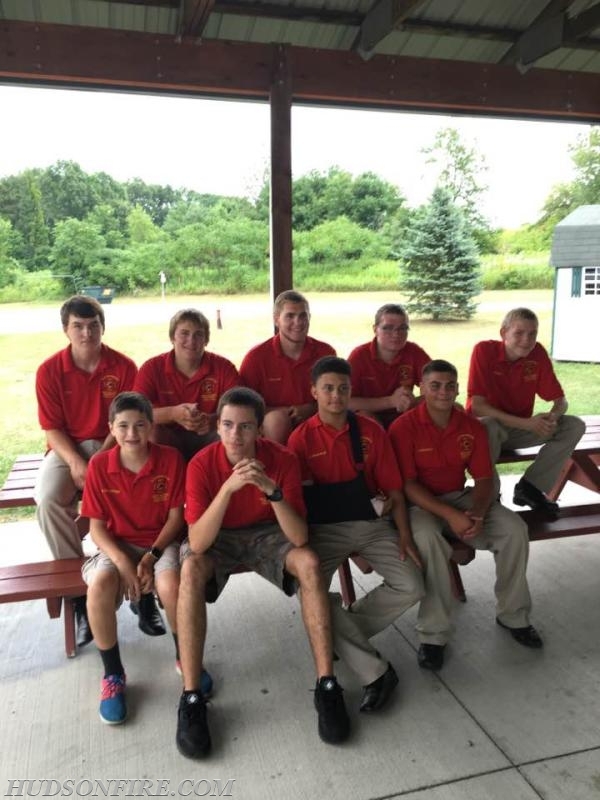 It has been an honor and a privilege to watch you grow into the fine young men you have become. 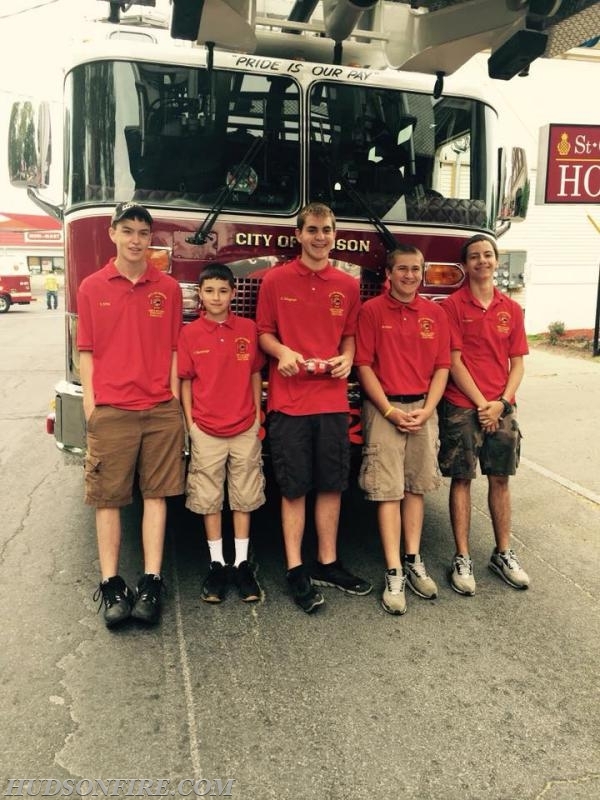 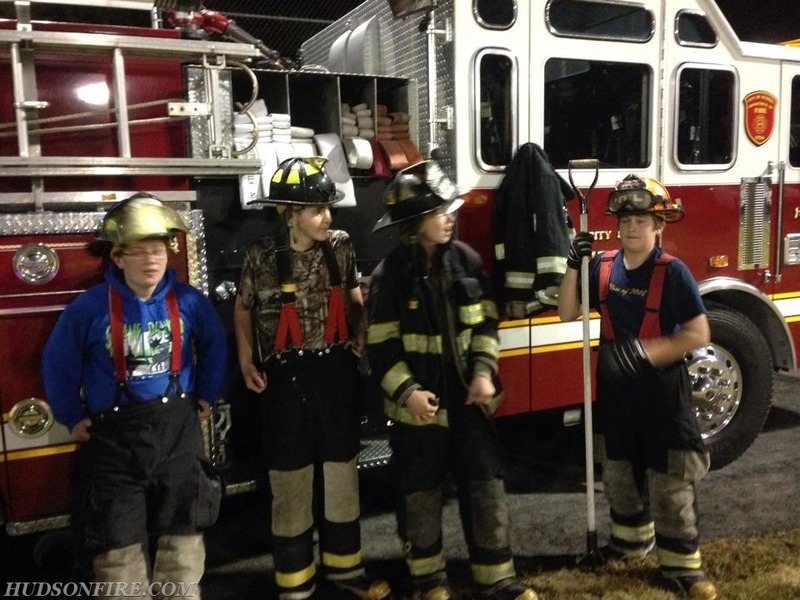 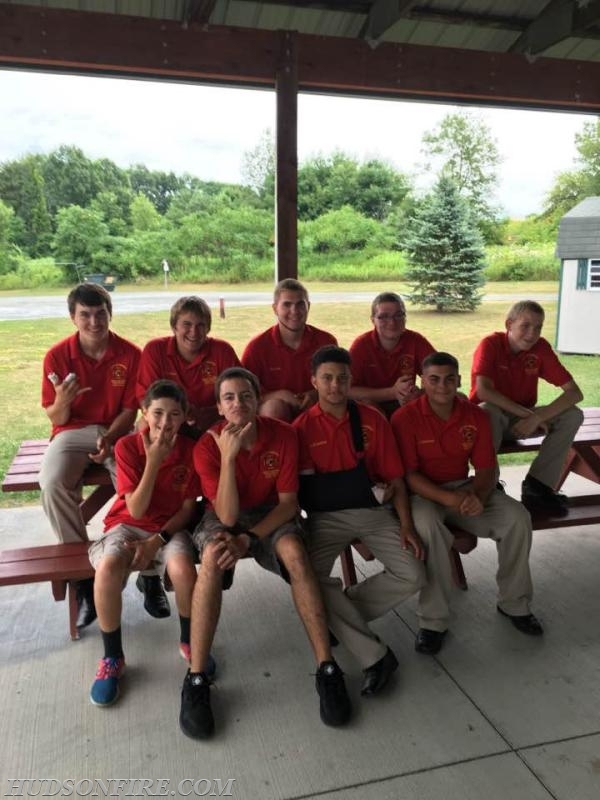 The Explorer Program is for young people ages 14 thu 17 to learn about the fire service. 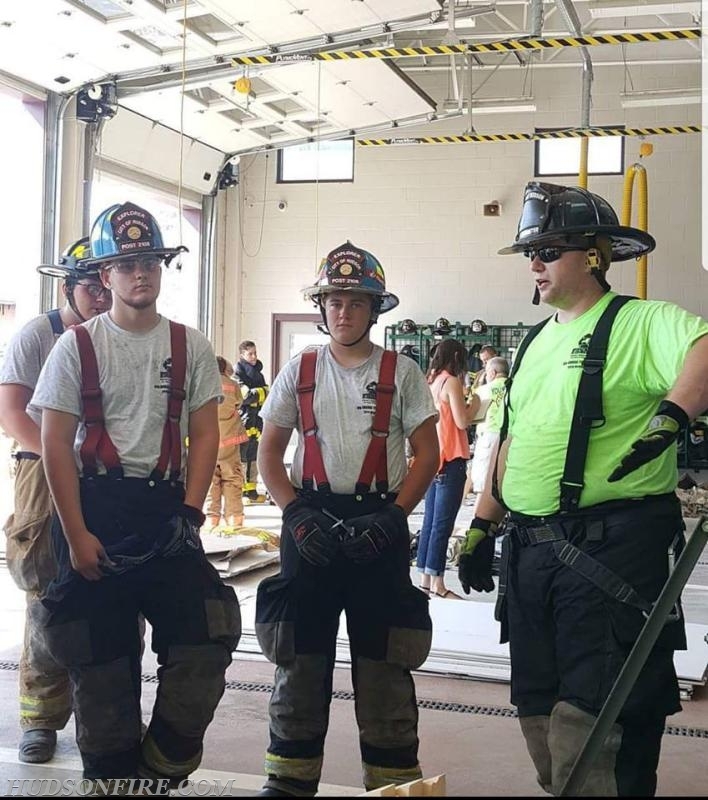 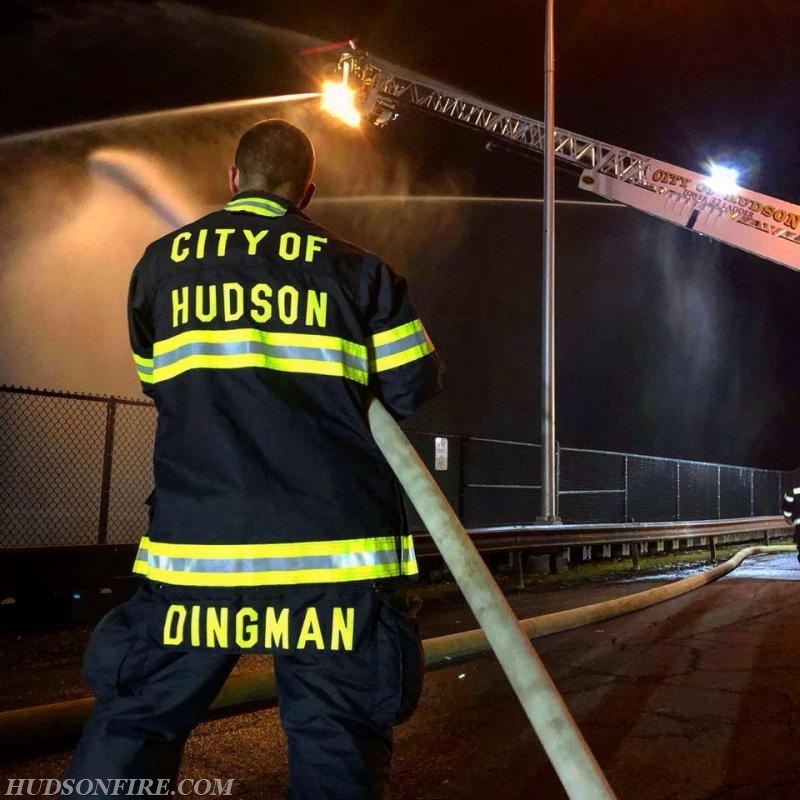 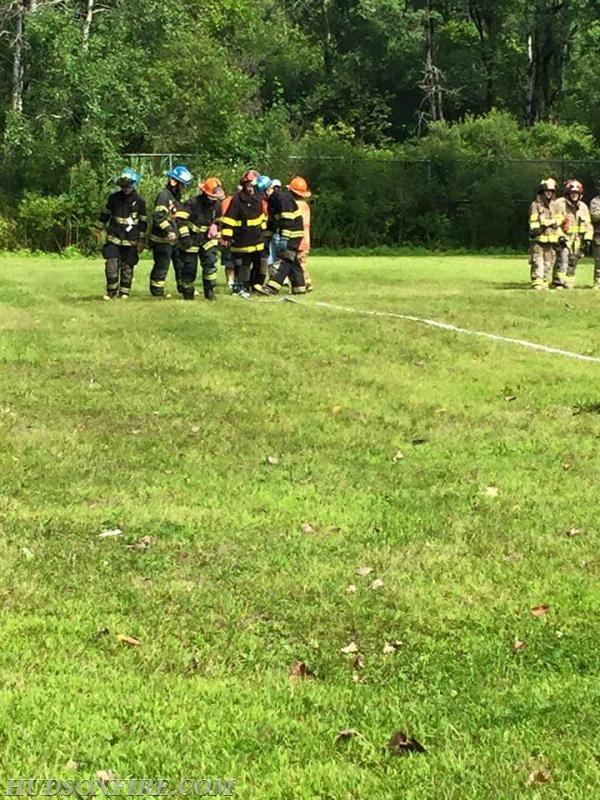 Explorers train and work alongside Hudson Firefighters learning not just firefighting and rescue skills but valuable life skills as well.